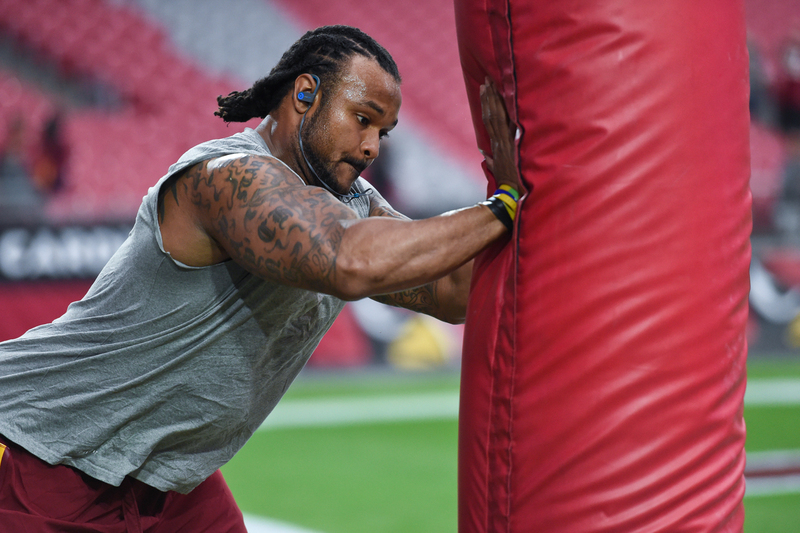 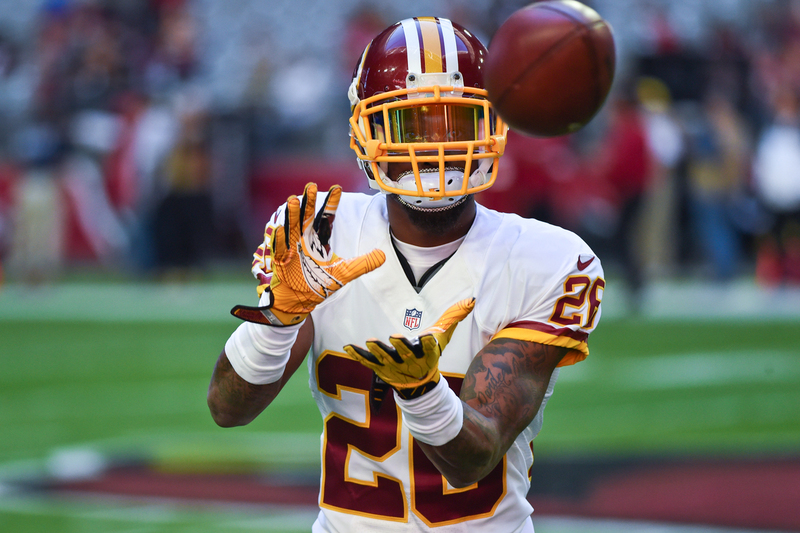 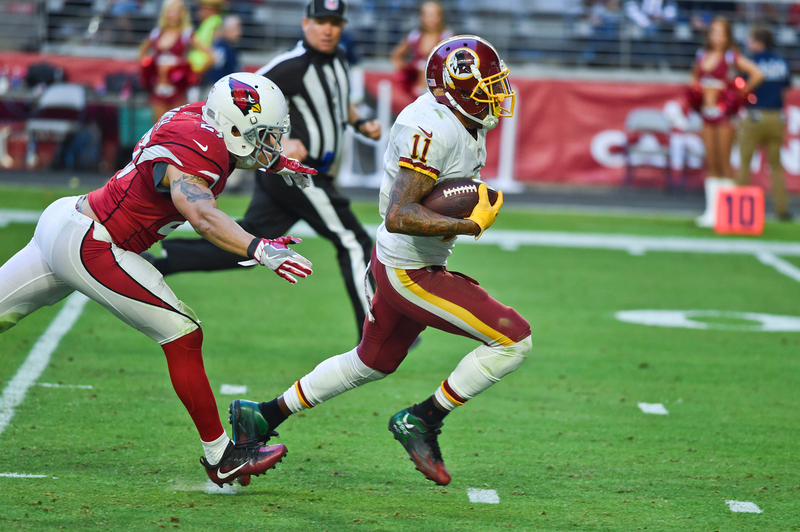 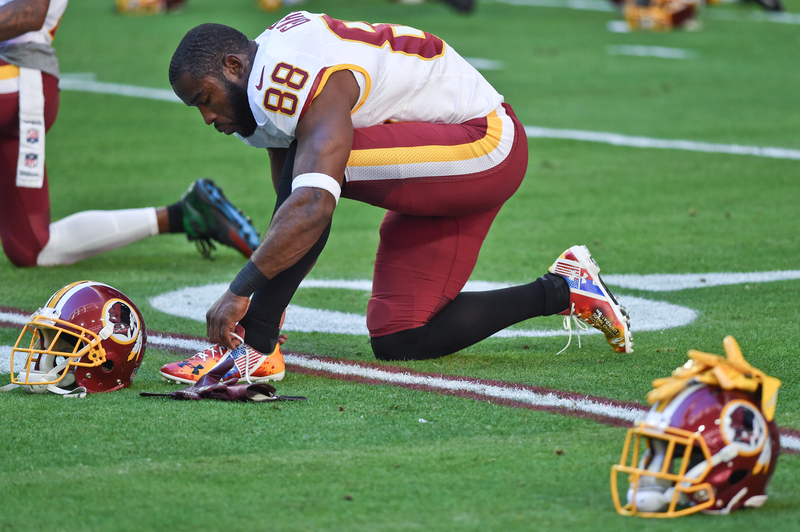 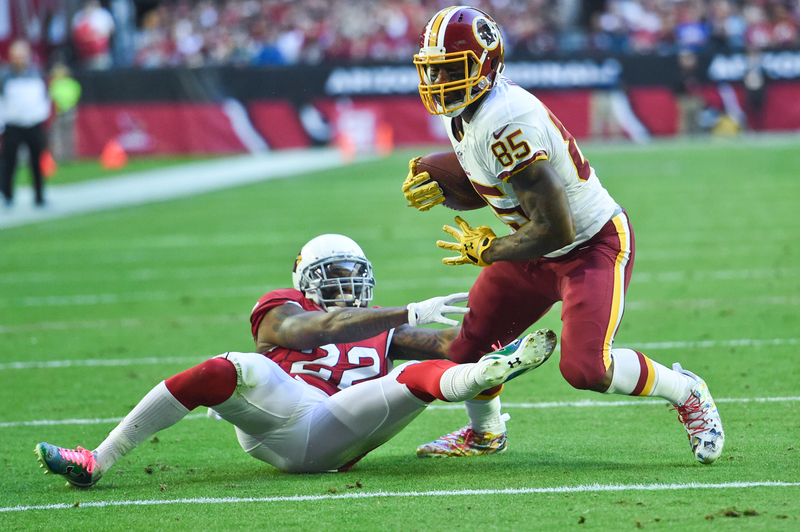 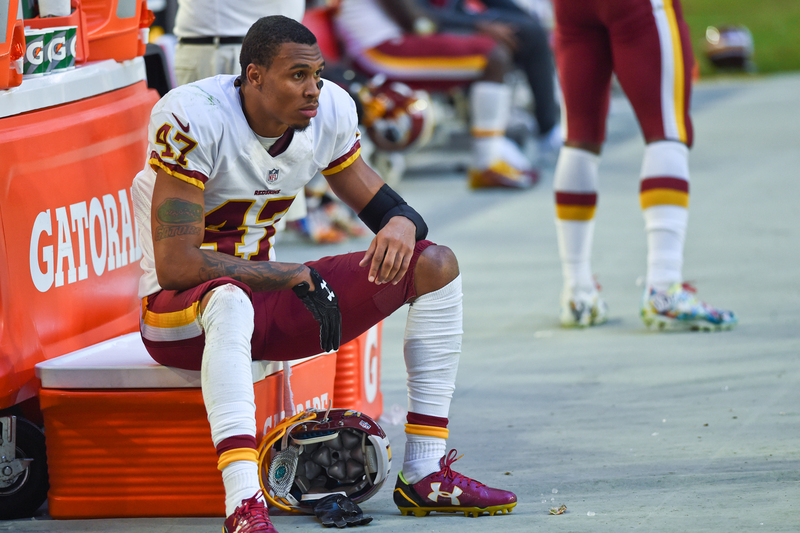 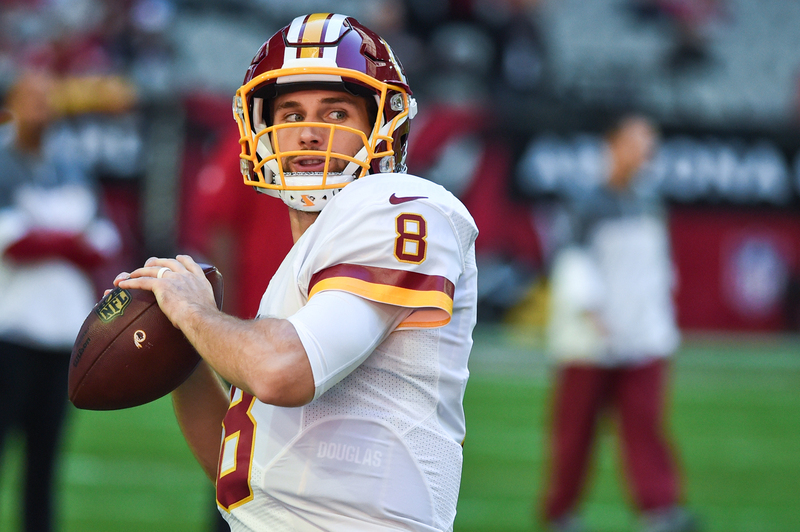 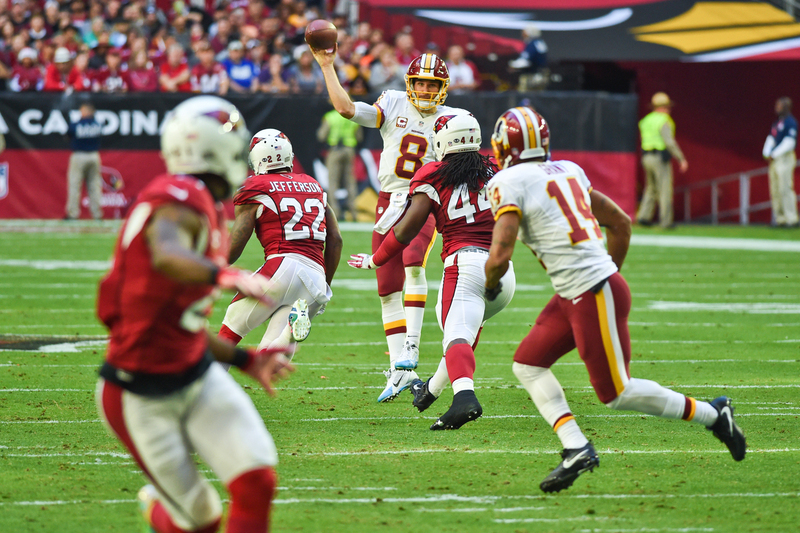 The Washington Redskins traveled to Arizona hoping to bounce back from a humbling loss to their divisional rivals, the Dallas Cowboys, on Thanksgiving day. 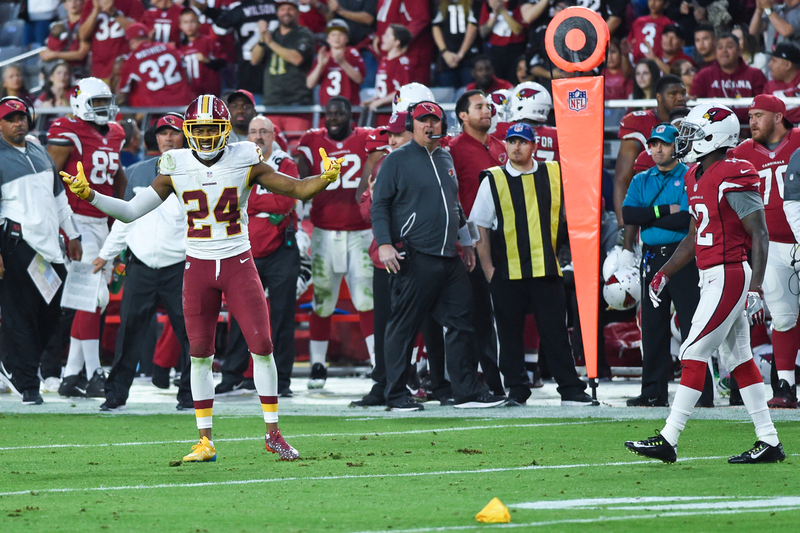 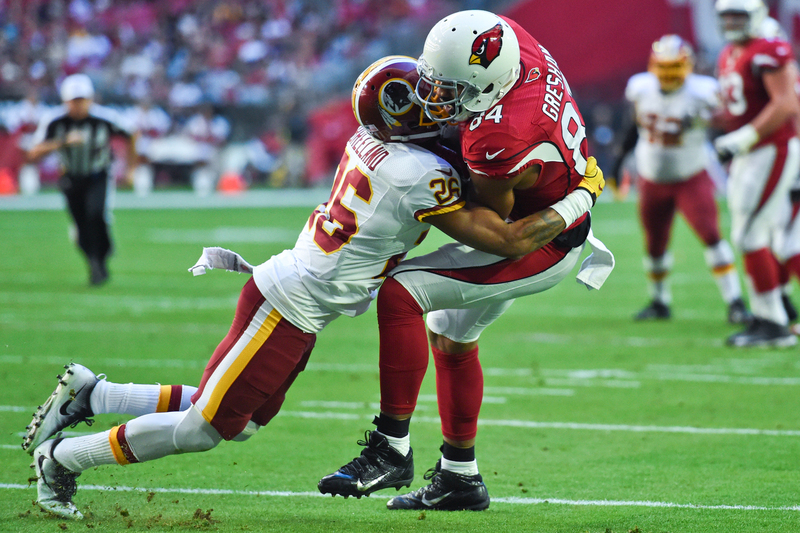 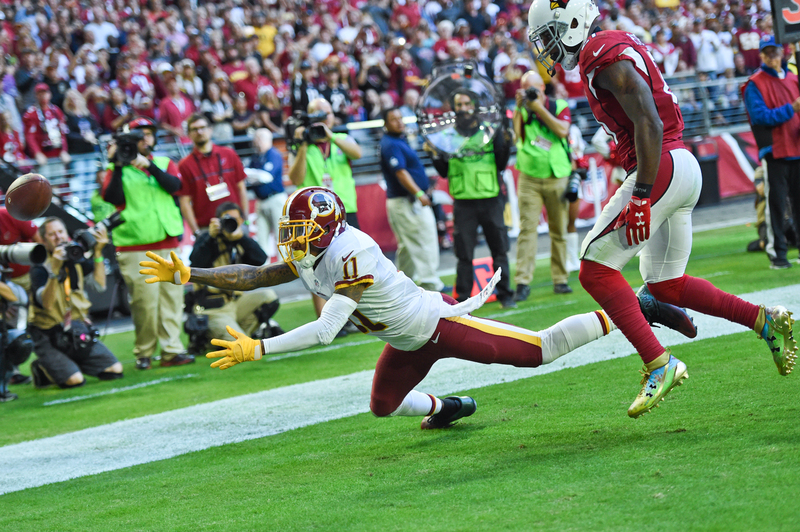 With a week and a half to prepare for a disappointing but still dangerous Cardinals squad, the Redskins needed a strong showing to solidify their standing in the NFC playoff race. 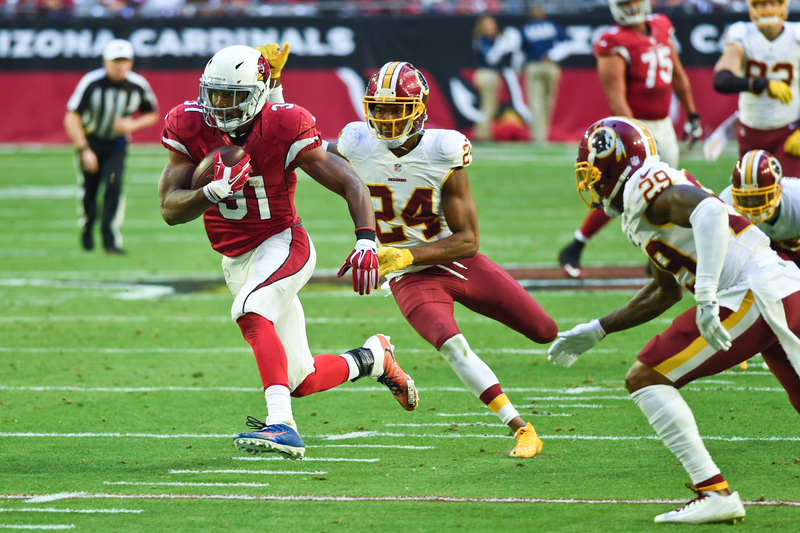 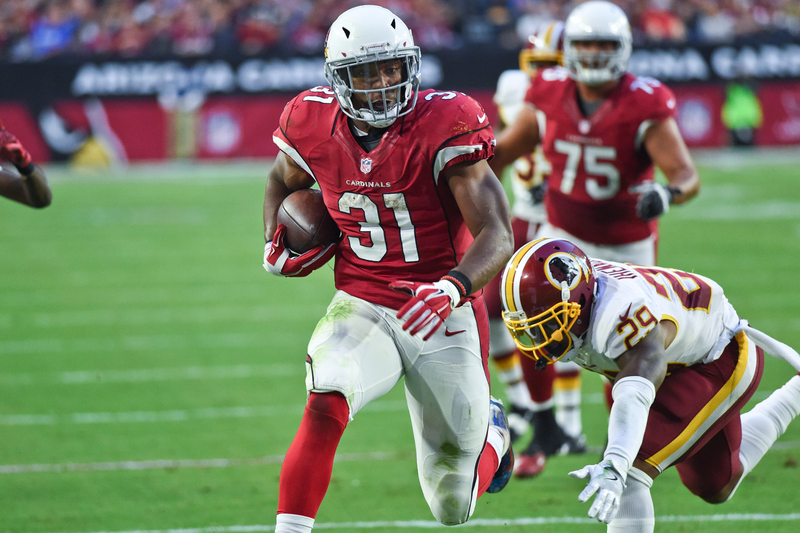 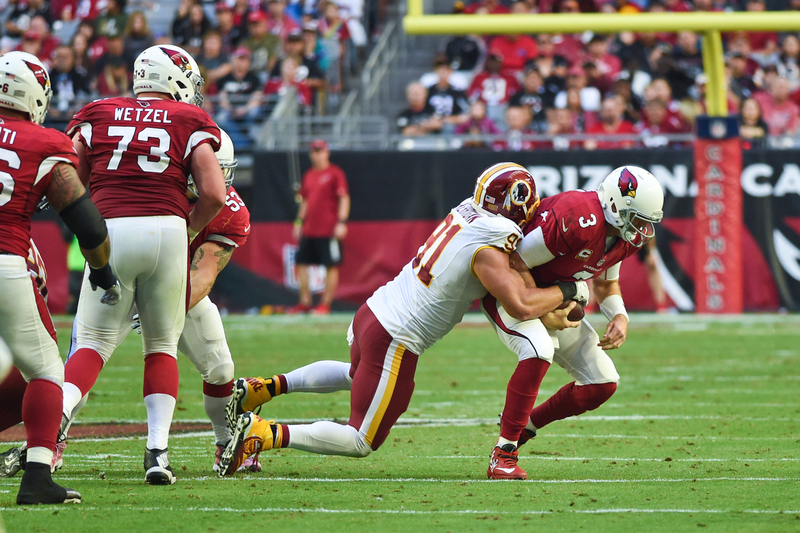 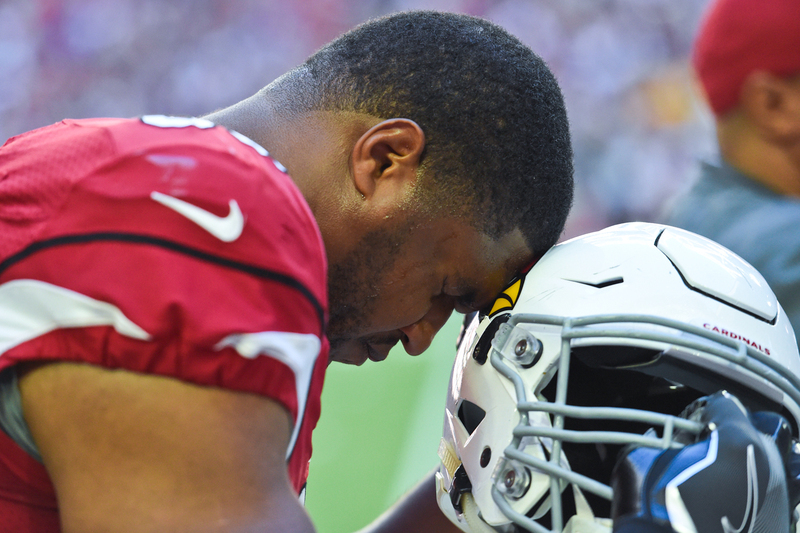 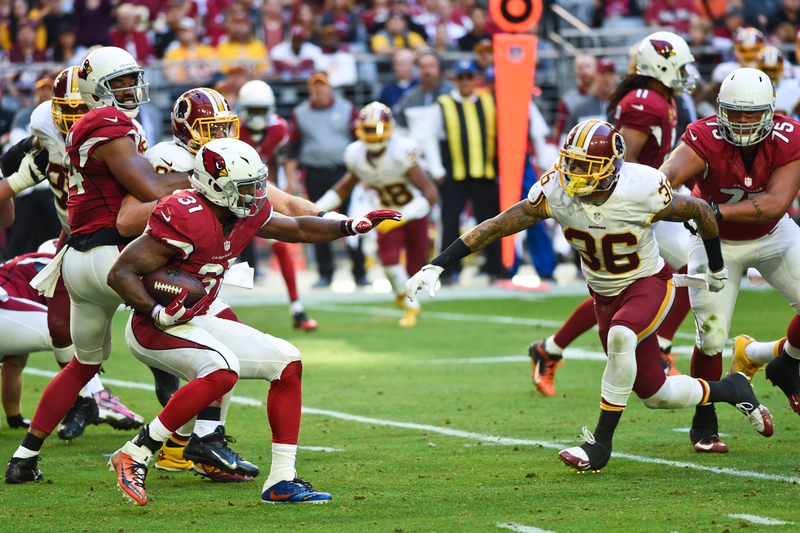 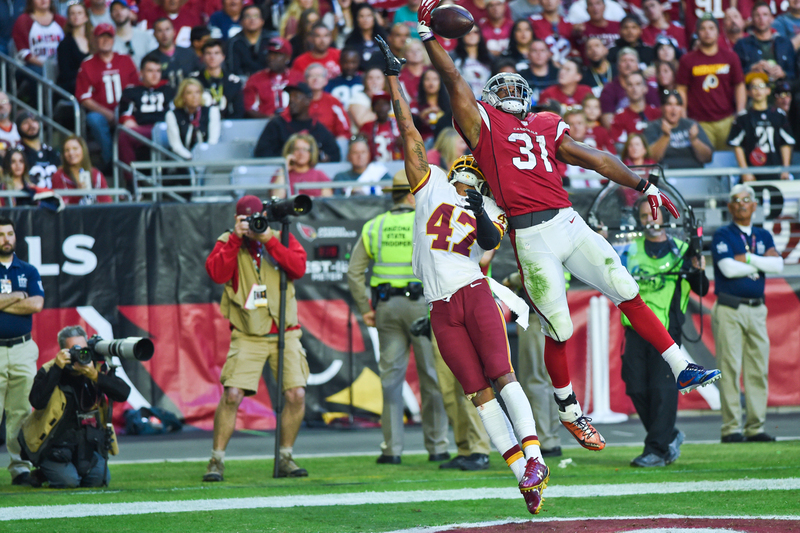 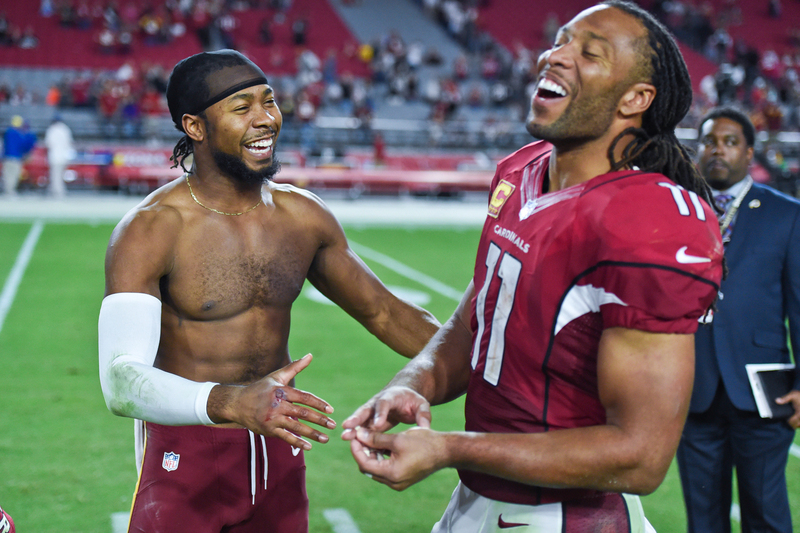 Instead, the offense came out flat in the first half and the defense never really showed up at all — enabling the Cardinals to a decisive 31-23 victory at University of Phoenix Stadium. 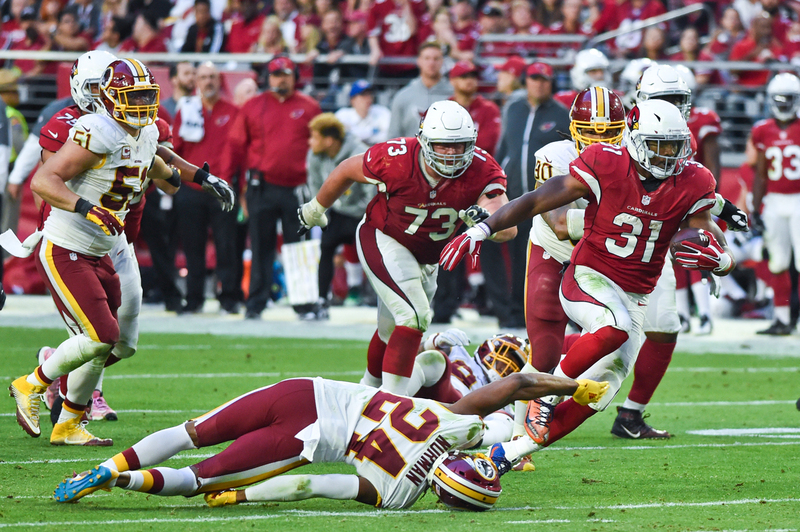 While the offense’s first-half showing featured as many false start penalties as it did rushing attempts (not really, but it sure did feel like it), the defense’s steadfast refusal to stop the Cardinals from converting a 3rd down-and-long play was clearly where things went wrong in this one. 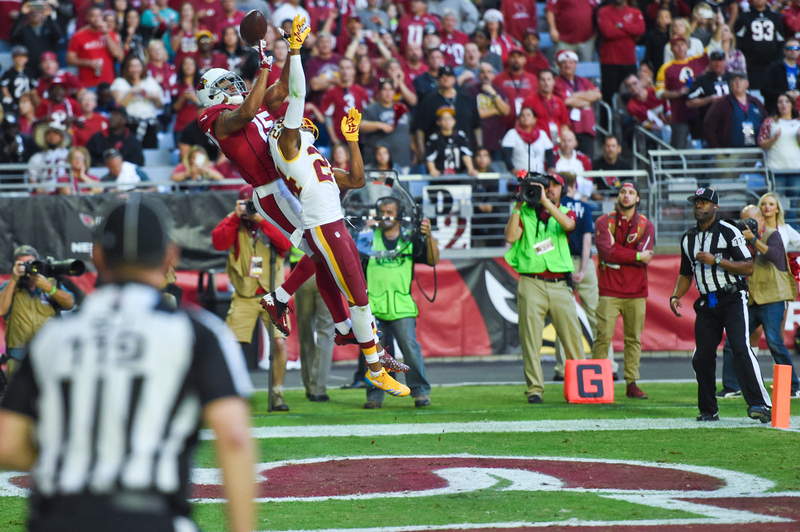 With the loss, Washington dropped out of the sixth and final playoff spot and must now make up ground on the Tampa Bay Buccaneers and/or New York Giants down the stretch to qualify for the postseason.